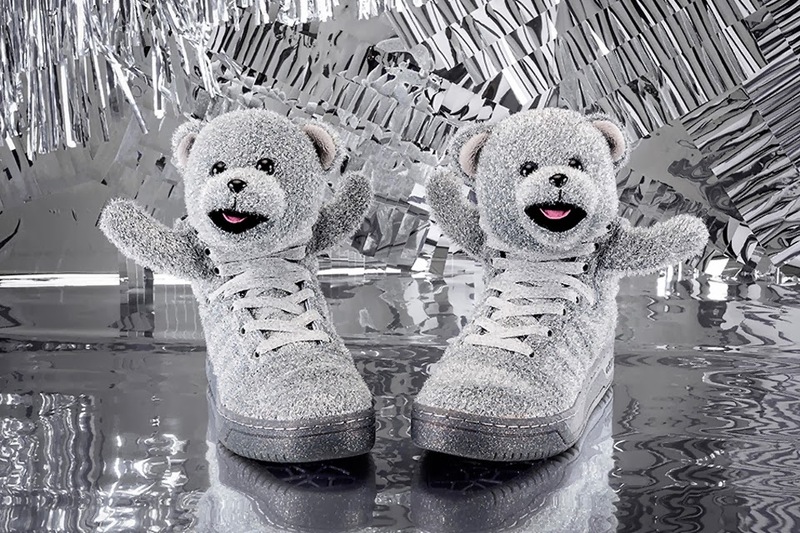 CARI KASUT: ADIDAS ORIGINALS X JEREMY SCOTT "HOLIDAY TINSEL BEARS"
ADIDAS ORIGINALS X JEREMY SCOTT "HOLIDAY TINSEL BEARS"
Always keeping us guessing with what he’ll come up with next, Jeremy Scott has decided to celebrate the silly season with his newest collaboration with adidas Originals. 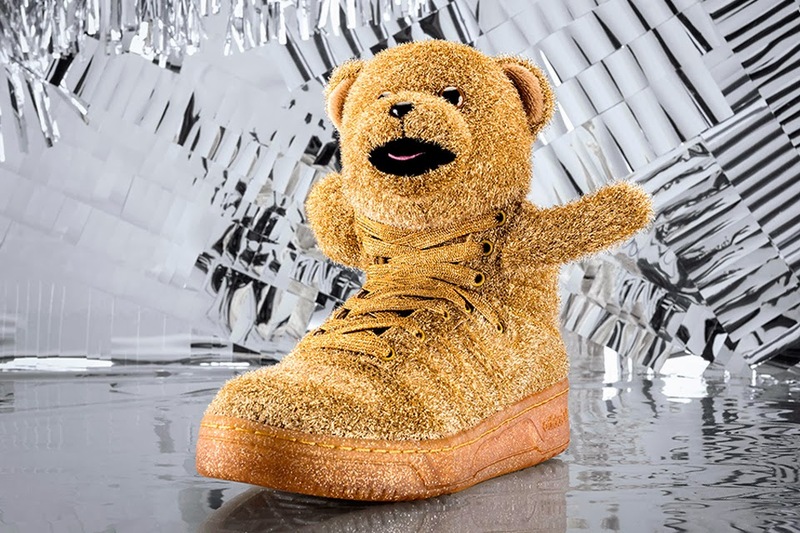 The “Holiday Bears” pack is inspired by Christmas decorations, specifically glittery tinsel, and is available in gold and silver colorways. 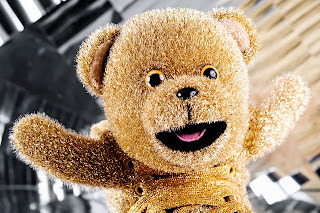 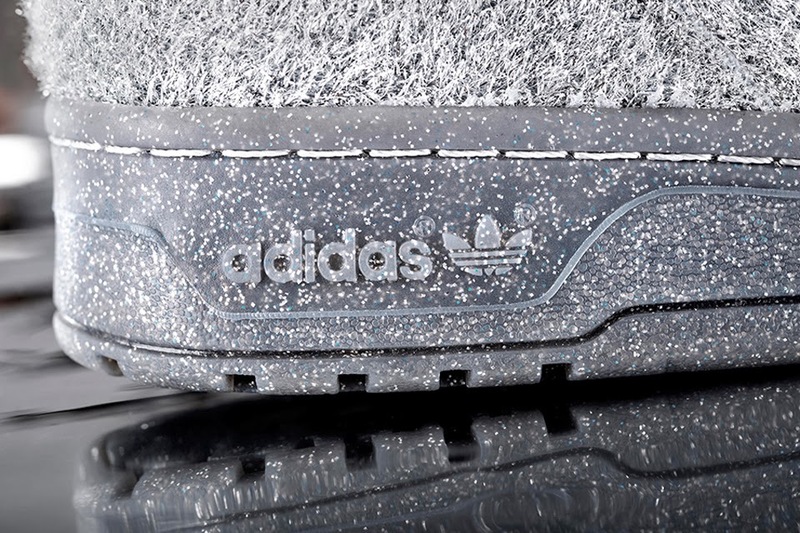 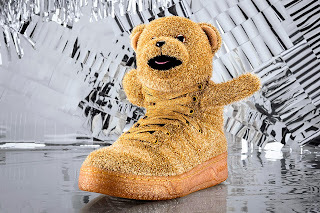 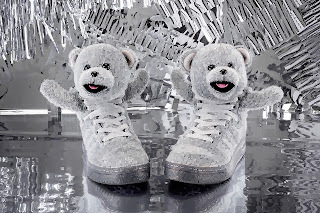 Modeled on the Metro Attitude silhouette with Scott’s well-known teddy bear tongue, the entire upper is comprised of a glittery fur-like material. 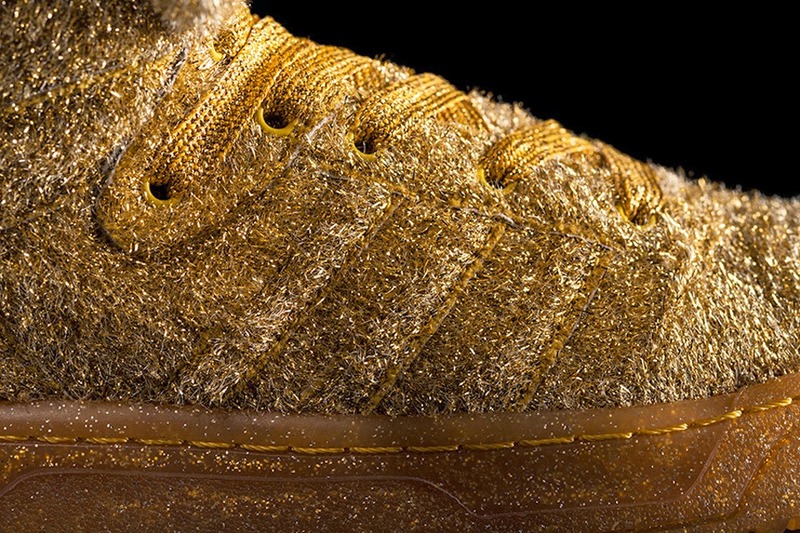 Matching glitter laces and soles complete the flamboyant holiday edition.